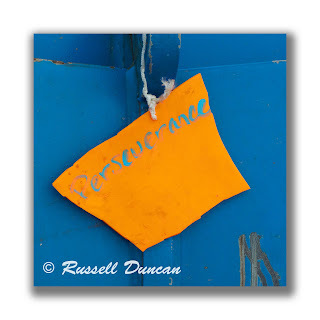 Another advantage of digital photography is the freedom to snap pictures of anything of interest to us. 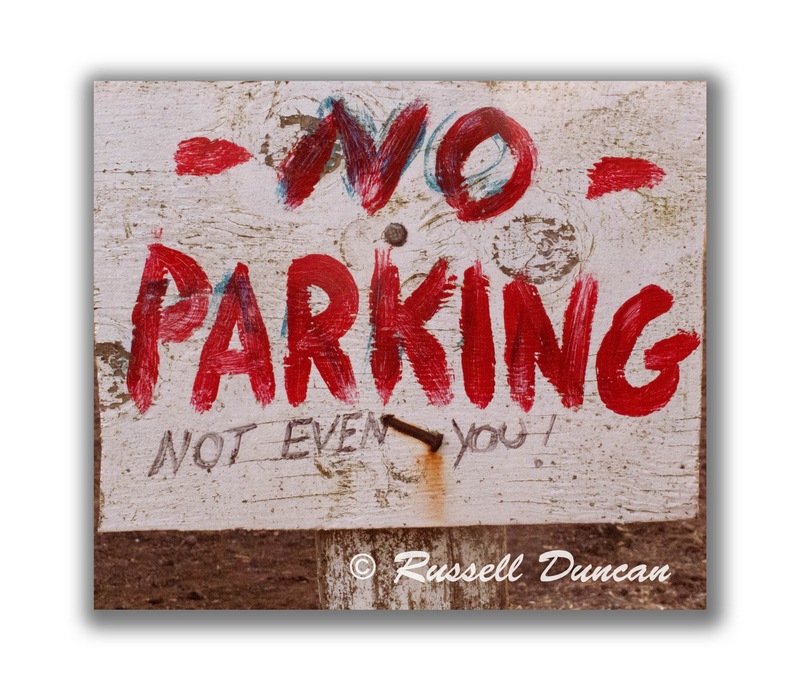 In the days of film, we would be too stingy to record things like words, phrases or signage that interest or humor me. 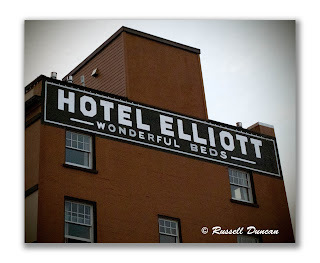 The hotel Elliott, located in Astoria is a 1st rate hotel that from a marketing perspective, has kept their eye on the ball by announcing to the world from 7 stories up, that they have wonderful beds. Cool. 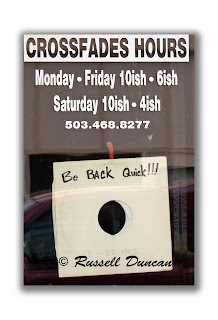 It was a bright but heavy overcast day that played havoc with exposure control. Decided to use a post processing vignette to reduce the distracting white, featureless sky. 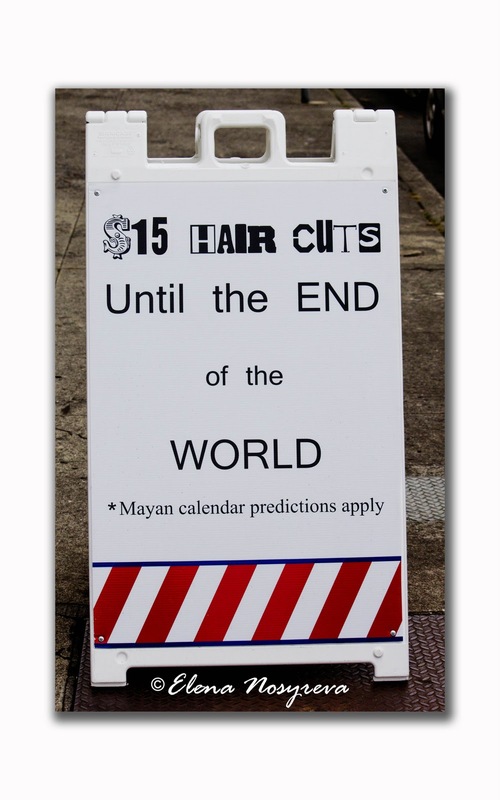 We didn’t get to meet the barber of Astoria, but we absolutely love his sense of humor. 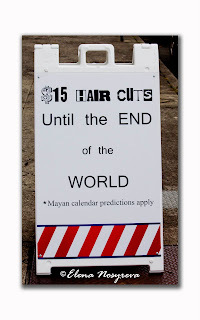 Note the footnote on his price sign, “Mayan calendar predictions apply.” So, if the world doesn’t end, prices could change in 2013. 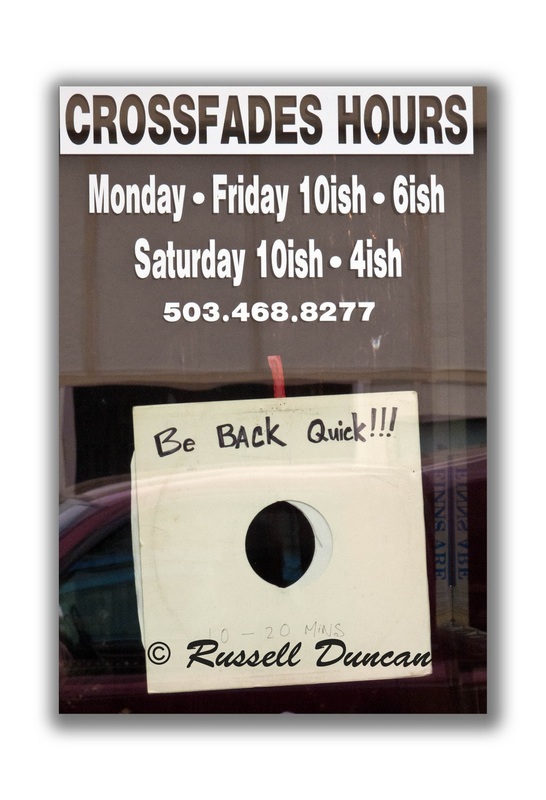 This barber has great hours. We call this “Texas Time.” What initially caught my eye was his writing, “be back quick,” written on an old record sleeve. 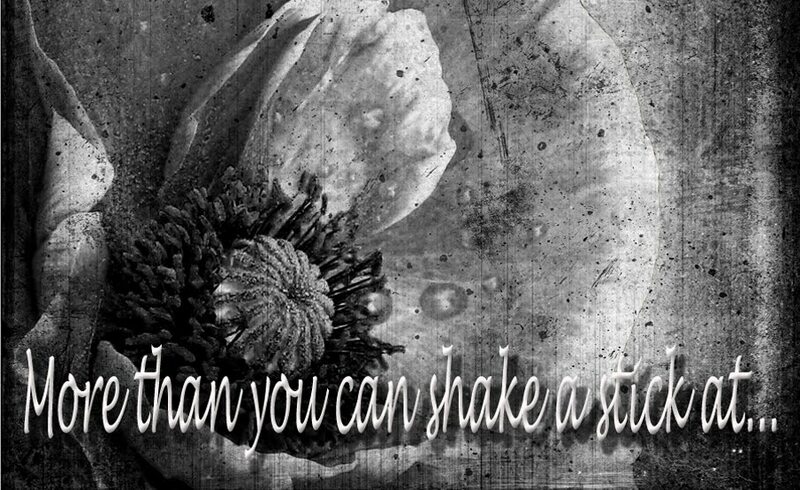 To us this is as irreverent as writing in a book. 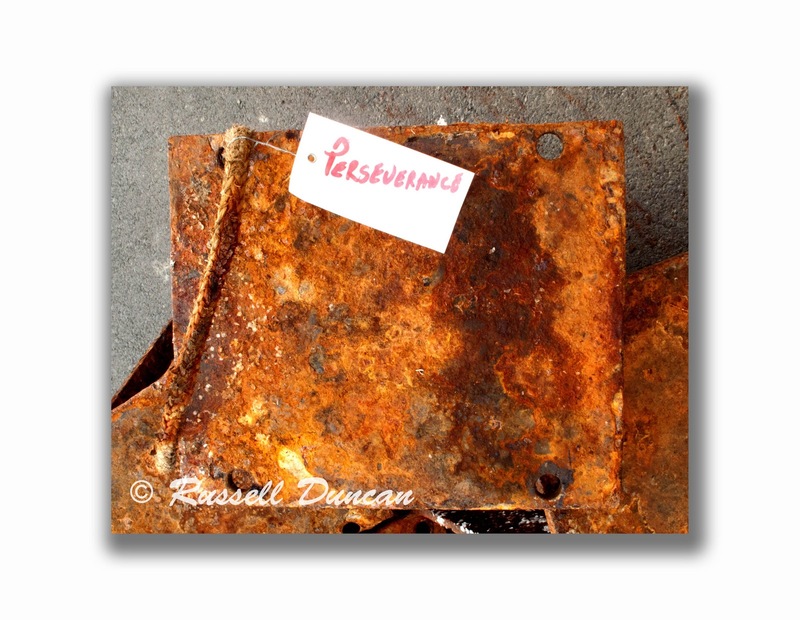 The tag, “Perseverance” is the name of the boat owning this part. However; it could also relate to the patience of the corrosive sea water on the metal or perhaps that the metal still functions in spite of the corrosive sea water. Hmmmm…Is there something about the air that turns children into zombies, or do the ghosts of this old fort have a fondness for children. 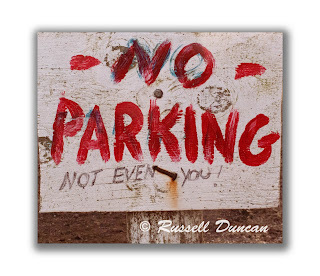 Now here is a parking sign that attacks your ego. Well done!